I like to share tech books I recently read. Please have a look below for my latest recommendations. If you have any you think I should read please comment below. 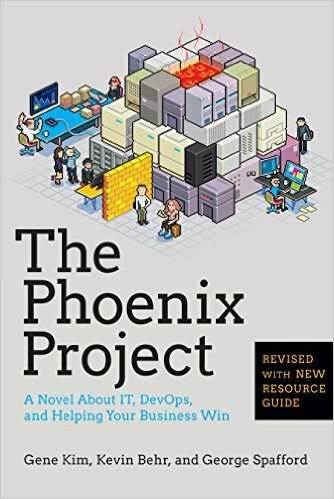 The Pheonix Project is one of those books that I always noted down as a “to read” at the conferences, but never got round reading it. Well, that’s rectified now. This work of fiction delivers an IT story many of us have lived through, and suggests way of improving your organisation you might have not thought about. 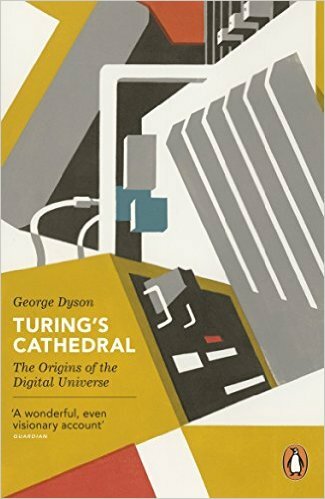 Recommended to me by a friend, Turing’s cathedral was a fantastic read. Excellent account of the early days of computers. I enjoyed all of it, especially the stories of women working programming the early machines. Some of it is hard to read and very technical, but nonetheless a fascinating read. 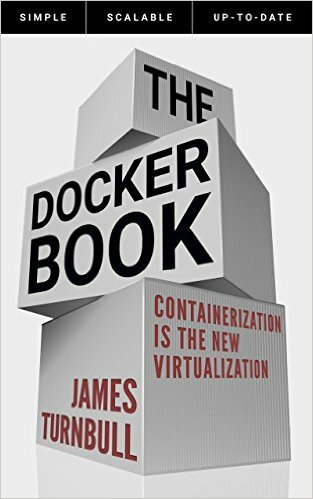 If you haven’t started using containers yet, then get this book and find out what’s it all about. Written by James Turnbull, who previously worked for Puppet Labs and Docker it will slowly guide you through the world of containers, explaining what they are and how they can be best implemented. A must read for SysAdmins and DevOps. 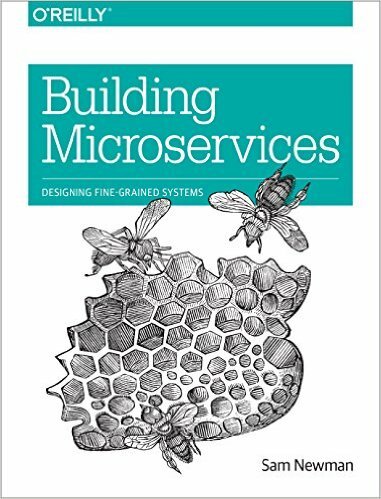 Over the last few years, tech infrastructures have moved away from monolithic applications and towards self-contained microservices. If you are thinking about implementing those at your workplace, or are currently managing an infrastructure that uses them, you might want to read this book for some practical advice on how to deal with headaches they bring. Read for interesting insights into architecture and management. One for software developers. 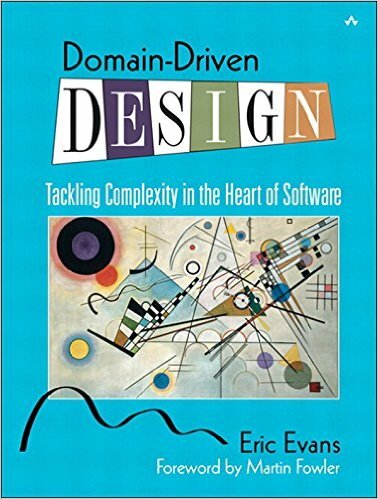 Domain Driven Design is not a new concept, but this is probably one of the most important reads if you haven’t heard about it yet. Through domain models, software developers are able to express rich functionality and translate it into a software implementation that truly serves the needs of its users. But despite its obvious importance, there are few practical resources that explain how to incorporate effective domain modeling into the software development process. This book helps to address that. I think you should read John Levine’s “Linkers and Loaders”. It’s old. It’s concise. It will make almost everyone who reads it (except people who write linkers and loaders for a living, and thus probably proofread it) a better programmer and better software engineer. Thanks Moschops, added it to my amazon wishlist!